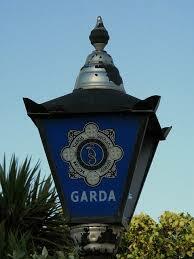 Gardai concerned for her safety. 30-year-old Natalia Karaczyn has not been seen since Sunday morning. Gardai are concerned for her safety. The missing woman’s home at Crozon Park has been sealed off and garda technical experts are carrying out a forensic examination. Anyone who can assist with the investigation is asked to contact Sligo Gardai on 071 – 9157000, or the Garda Confidential line 1800 666 111.